When you visit the Hay House website we ask you to register. Hay House utilizes a free universal login which provides access to all the Hay House Web sites, including access to your digital purchases and event passes for Hay House events. If you are a returning customer and already have a login for Hay House, Hay House Radio, or HayHouseU.com, please provide your login information at the time of purchase. If you have lost or forgotten your password, please click here. 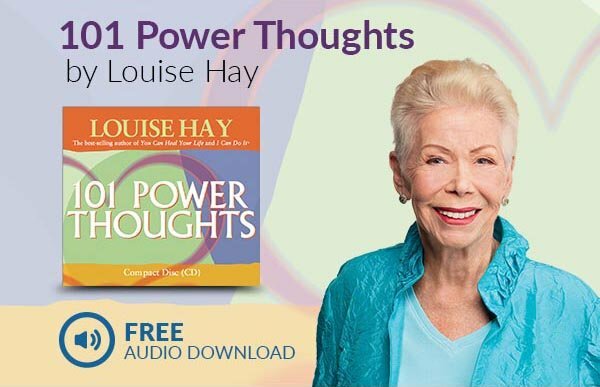 If you are a new customer and do not have a Hay House, Hay House Radio, or HayHouseU.com account, please create a free Hay House Customer Account to purchase from our online catalog. If you continue to have problems, please contact Customer Care.